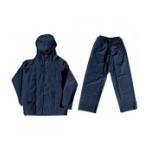 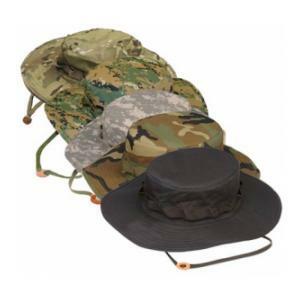 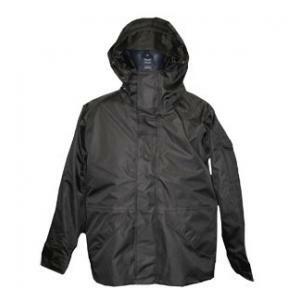 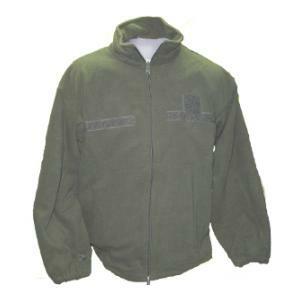 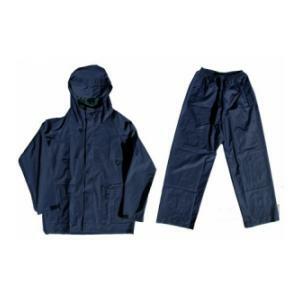 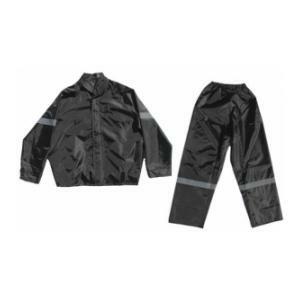 Welcome to our Military Rain Gear section. 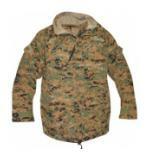 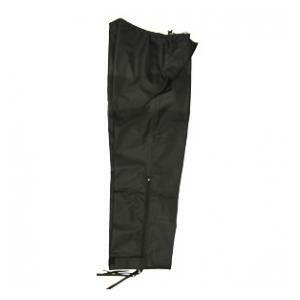 Here you will find the best extreme weather gear and military rain gear. We carry G.I. 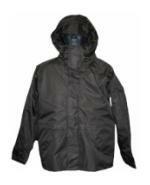 Rain Gear and a top quality Alpha Sumatra Jacket. 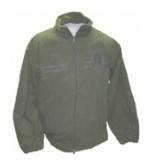 When it comes to Military Rain Gear, Flying Tigers is top!